Announcing Our Quarterly Customer Survey Winner – TAM Card® Nation in Vegas! 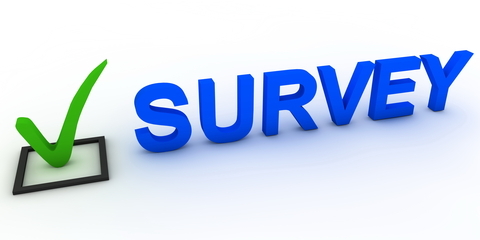 If you’ve recently completed an online or classroom-based TAM® class, did you fill out the customer survey? As a token of thanks for our students’ participation, we enter survey respondents into a quarterly drawing for a $50 Amazon.com gift card prize. Congratulations to Dustin B., winner of our quarterly gift card giveaway for filling out the TAM® of Nevada Customer Survey! Additionally, thanks to all of our customers for choosing TAM® and for letting us know about your experience. Pingback: Announcing Our Quarterly Customer Survey Winner | TAM® Nation in Vegas!